November 1969 | Meet the press! Meet the press! We land coverage in Chico State's Wildcat newspaper and discuss plans to broadcast in stereo multiplex. May 1975 | KCHO moves to the basement of the library at Chico State University. March 1977 | The station begins offering programs in Spanish. Beginning with Domingo Maravilloso, a weekly Sunday show with host Fabian Elizondo. October 1978 | A friendly rivalry between KCHO vs KCSC brews--two stations, one campus. November 1978 | Offers a program titled “The Blind Can Read with the Radios Help.” Volunteers record books and newspaper articles to be broadcast on a sub channel. Station starts leaning away from student activities to community based. May 1981 | Jack Brown becomes the first professional paid station manager. 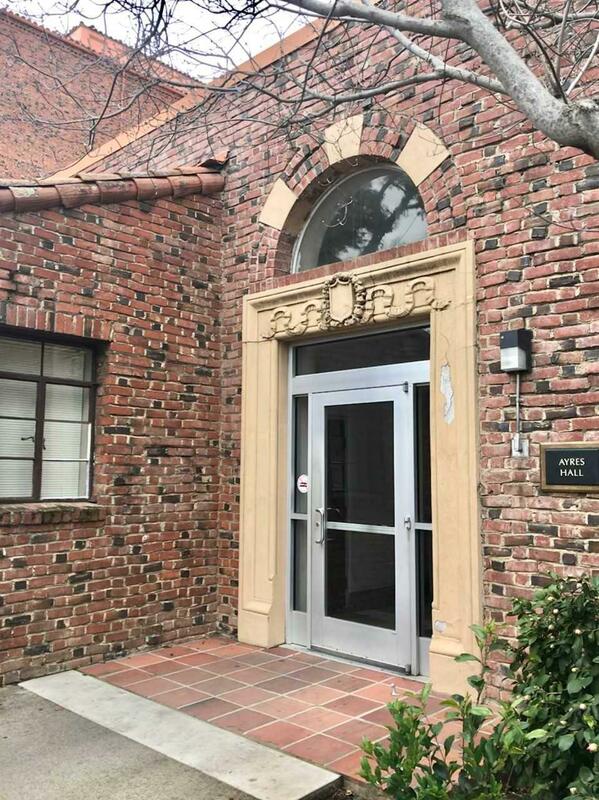 May 1982 | KCHO applies to join National Public Radio (NPR). July 1982 | KCHO becomes a member of NPR, transmitting NPR programming and providing ultra high-fidelity programming. August 1982 | Translators are added to expand access to Redding, Red Bluff, Yuba City and Marysville. 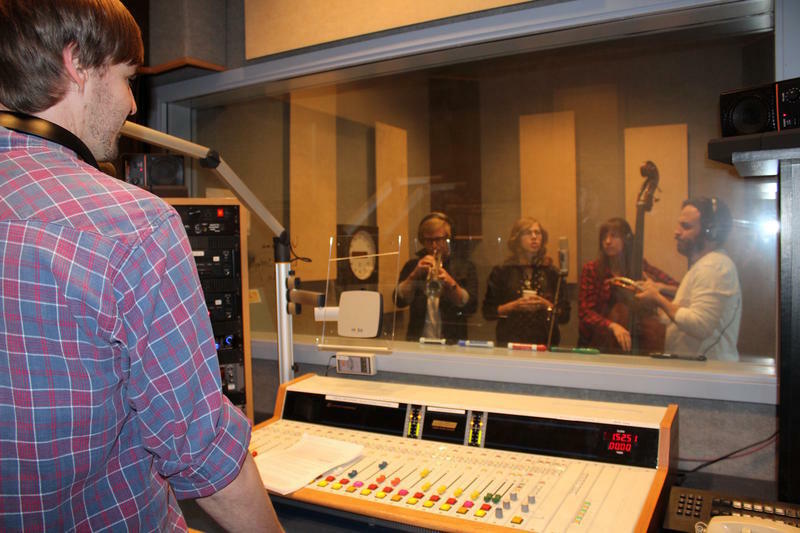 The station offers jazz and classical with a primary focus on news. September 1982 | Chico State students produce “Valley Voice,” a half-hour weekly program discussing local events and concerns in a radio magazine format. 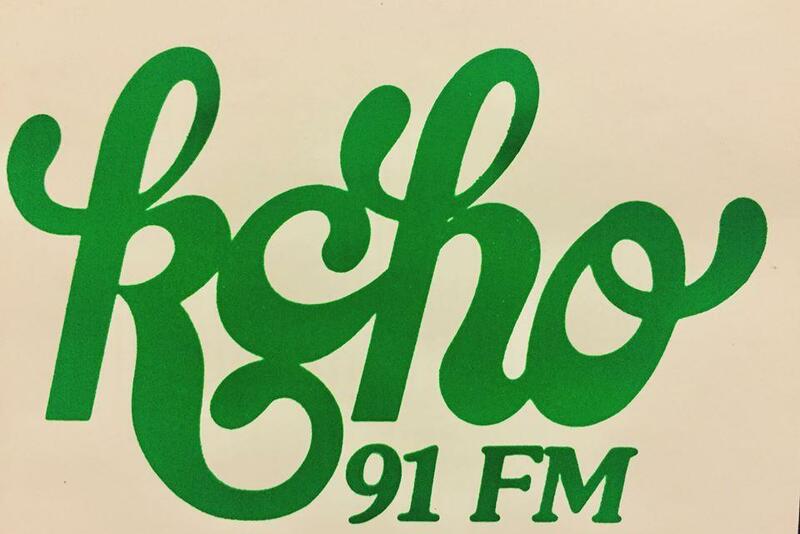 January 1984 | Morning Edition debuts on KCHO. February 1984 | KCHO gets a sound boost. A new transmitter goes up on Cohasset Ridge. Chico State also receives a new satellite. New transmitter is ordered through a $115,000 grant thanks to the US Department of Commerce. On-air for 22 hours a day. April 1984 | KCHO and American Public Radio present the “Courier," a play marking the 40th anniversary of the Warsaw Ghetto Uprising. It is accompanied by a 60-minute documentary on the Cultural Resistance to Genocide. Broadcast was aired nationally on American Public Radio. 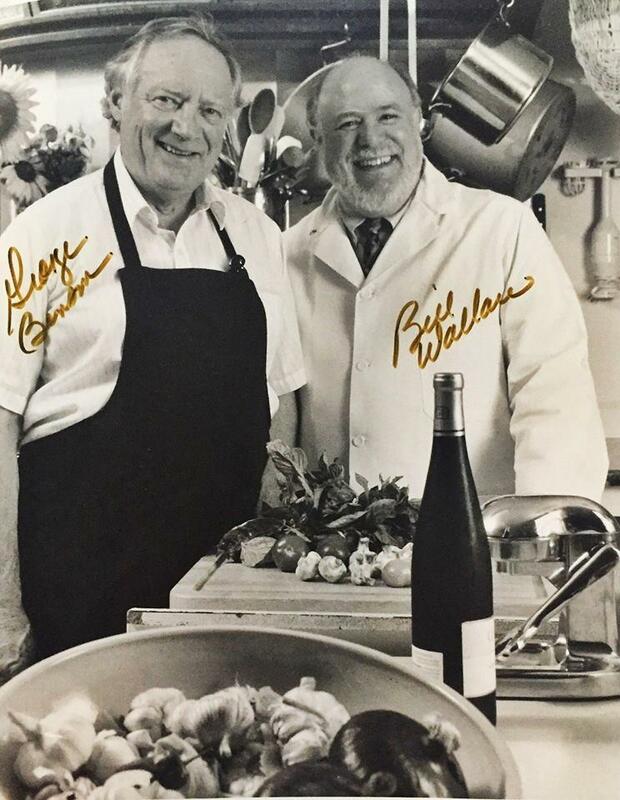 January 1985 | Chef’s Edition is born as a radio cooking show hosted by Bill Wallace and professor George Benson. July 1985 | KCHO is awarded Public Radio Program Award for the Excellence in Arts and Humanities, received for the “Underground without Bullets” documentary. March 1987 | KCHO ranks fifth out of 24 stations in Butte County on the Birch Survey. June 1989 | Battle with Oregon station KSOR over which station will serve Redding. Coverage to Shasta, Plumas and Siskiyou counties is at stake. Federal legislators entered the fray. October 1990 | Larry Synclair, program manager, KCHO, joins a team of producers and heads to the Soviet Union to produce documentaries about the Soviet Union. February 1992 | KCHO opens the Redding Bureau. 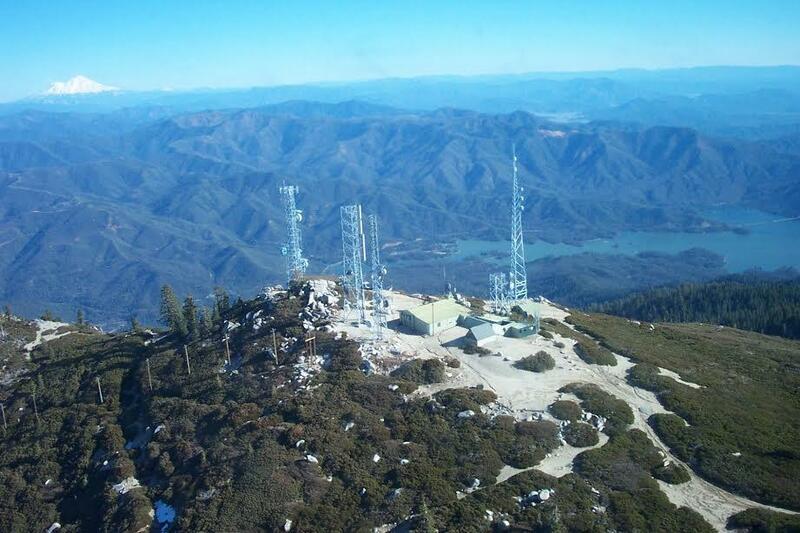 With Lorraine Dechter as manager, the installation of the transmitter on Shasta Bally Mountain includes a network of translators in Modoc, Shasta, Siskiyou, Lassen and Trinity counties. 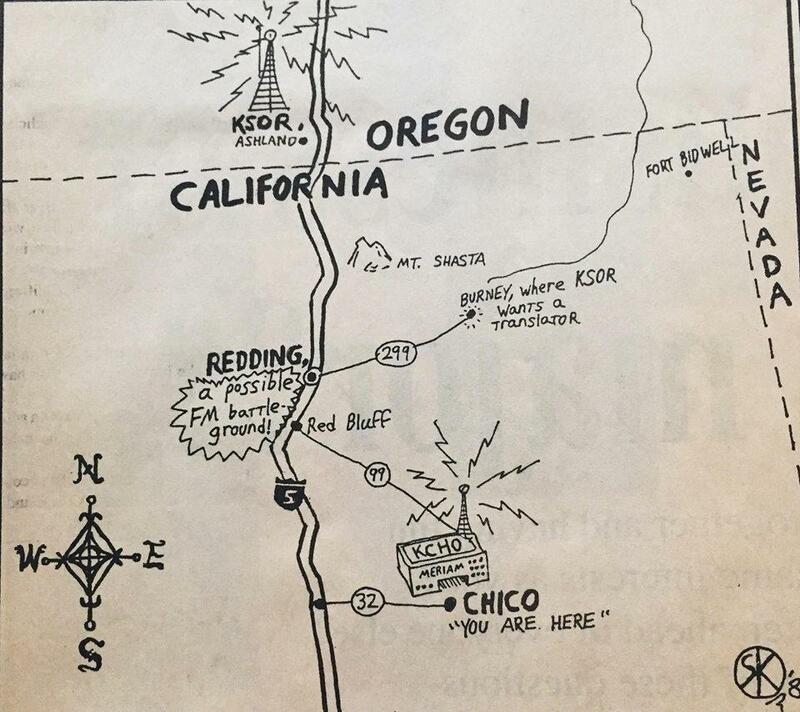 November 1993 | KCHO sister station in Redding, KFPR, went on the air. January 1996 | Chef’s Edition production is shifted to Memphis (WKNO) station to be edited for broadcasting. Show heard on 52 stations, still created in California. October 1998 | “Best of Chico” award for the Best News Station. July 2007 | Nancy’s Bookshelf is born. Each week host Nancy Wiegman talks to local, regional and national writers about their latest projects. 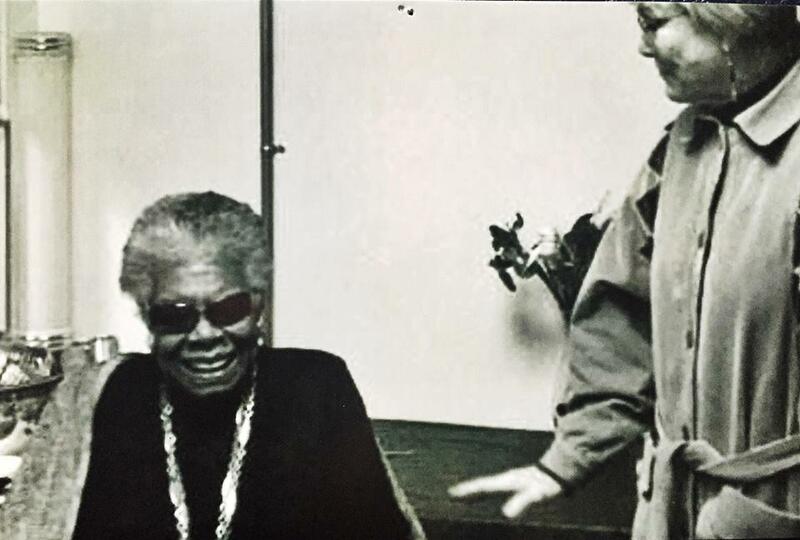 Guests include David Sedaris and Maya Angelou. November 2007 | Blue Dot premieres as a four-minute segment titled The Blue Dot Report. Host Dave Schlom leads discussions about science. June 2014 | Afternoon Classics hosted by Mike Fishkin airs. Fishkin takes over the afternoon airwaves along with some of the world's greatest artists. January 2015 | Songs from Studio C created and produced by Nolan Ford. February 2016 | Cultivating Place launches with creator and host Jennifer Jewell. Before that, the show was called In A North State Garden, which aired January 2008 and finished up its time in January of 2016. Joe Oleksiewicz, the long-time program director at the station, helped to conceive and produce that with Jewell. November 2018 | After Paradise, an NSPR locally produced round-up of stories about the recovery from the Camp Fire in Butte County. April 22, 2019 | We celebrate 50 years of serving Northern California as North State Public Radio. We inform and enrich these Northern California communities we serve by providing news, information and cultural programming of the highest quality.